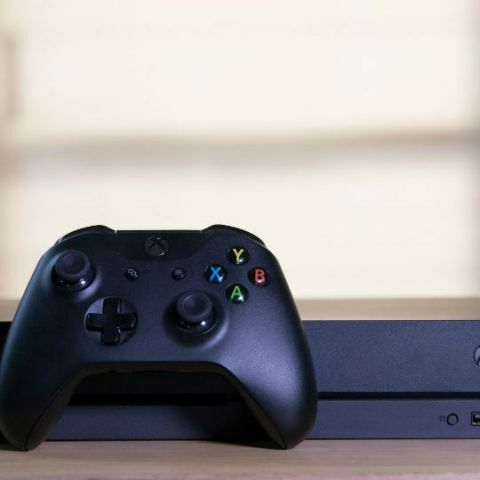 The feature is currently only available for Xbox Insiders in the US and allows gamers to control their devices via Cortana and Alexa-enabled devices such as Amazon Echo speakers, Cortana/Alexa apps and more. 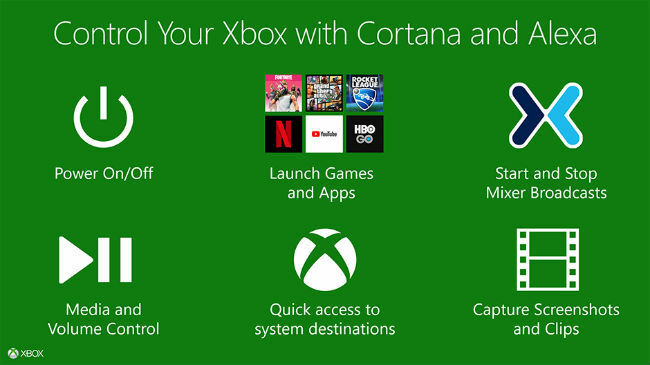 Microsoft has a history of offering voice support for its Xbox One series of consoles thanks to the inclusion of its own assistant, Cortana. However, in order to use Cortana, users had to either own a Kinect, or have a microphone. Considering the fact that Microsoft discontinued the Kinect and most users may not have a microphone connected to their Xbox the whole time, now many people were able to use the service. Voice control will allow gamers to adjust volume, launch games and apps, start/stop broadcasts on Mixer, capture screenshots, and more. One of the examples listed in the company’s official blog was how the phrase “ Alexa, start Rocket League’ would turn on the console, sign the gamer in and launch the game. To know what else the Xbox Skill offers, gamers can say the phrase, “Ask Xbox what can I say?” For a complete list of commands, troubleshooting assistance, and offer feedback, gamers can visit the Xbox Insider Subreddit. This announcement comes just a few days after the company celebrated the launch of the full retail version of PUBG. The game has been in preview for quite a while now and finally, and gamers will be able to purchase a finished copy of the game. Of course, the final game still has its fair share of bugs, which will hopefully be ironed out by the ‘Fix PUBG’ initiative. Microsoft also launched a limited edition greaseproof PUBG controller. The controller is made in collaboration with ColorWare and it is made with a coating of urethane on top, which not only makes the controller greaseproof, but also scratch and water resistant. However, only 200 units will be manufactured.